It is easy to make..
Make your favourite coffee (or tea), obviously this can be Dutch Coffee aswell. Heat up the stroopwafel for a maximum of 20 seconds in the microwave. Take a picture of your creation and tag us on Social Media. 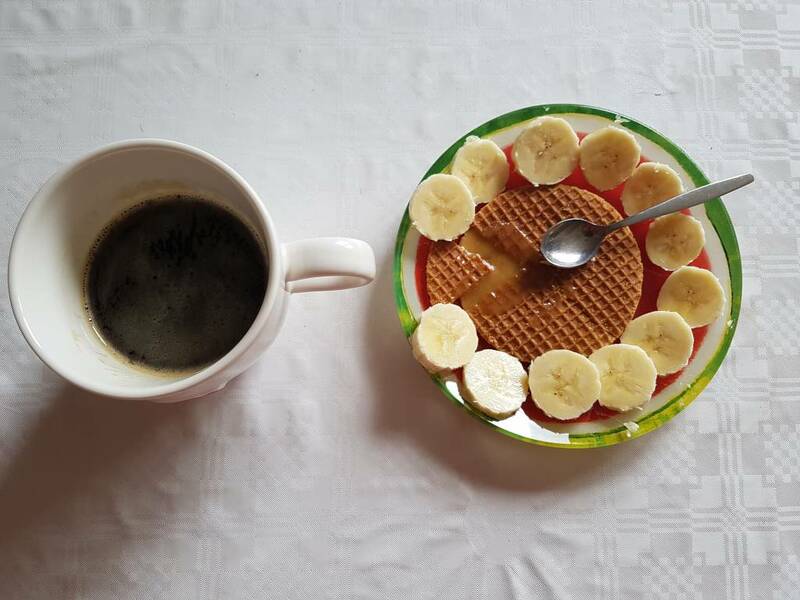 Share the stroopwafel with the world (Stroopwafel World).